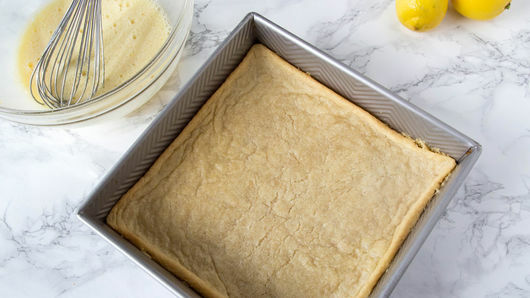 Break up cookie dough in ungreased 9-inch square pan; press evenly in pan. Bake 15 minutes. Remove from oven to cooling rack; cool 10 minutes. 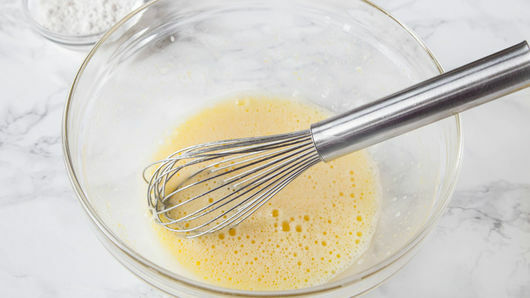 Meanwhile, in large bowl, beat lemon zest, lemon juice, eggs, flour and powdered sugar with whisk, until well mixed. Pour over partially baked cookie crust. Bake 20 to 25 minutes longer or until set. Remove from oven to cooling rack. Cool completely, about 1 hour. 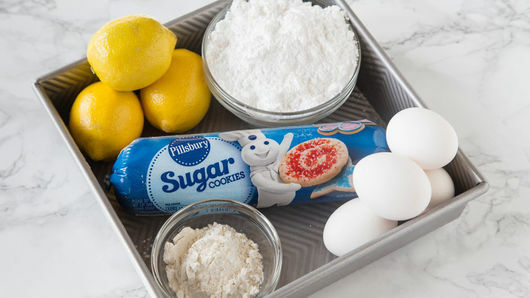 Sprinkle with additional powdered sugar. For bars, cut into 4 rows by 3 rows. Store in refrigerator. Feeding a crowd? Double the recipe and bake in a 13x9-inch (3-quart) glass baking dish. 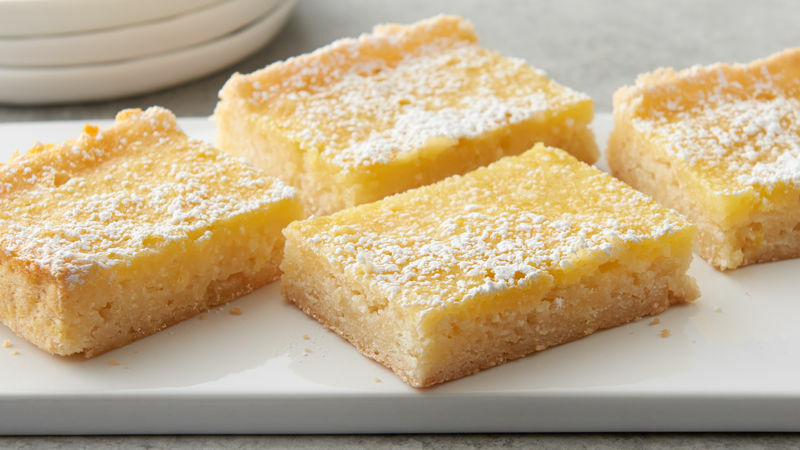 Use Key lime juice instead of lemon and turn these into Key Lime Bars.